Sixth-generation Chablis winemaker Louis Moreau clues us in on why the world is drinking more of its steely Chardonnay than ever. Brace yourself for a major Chablis shortfall – the 2016 and 2017 harvests have been plagued by more challenges than winemaker Louis Moreau can remember in the past 40-plus years. The head of Domaine Louis Moreau was in Singapore with wife Anne for a quick stop in May, a month after vineyards across France – Champagne, Bordeaux, Burgundy and Chablis – were hit by a severe cold snap that saw the devastation of budding vines, in some cases up to 100 percent of the crop. 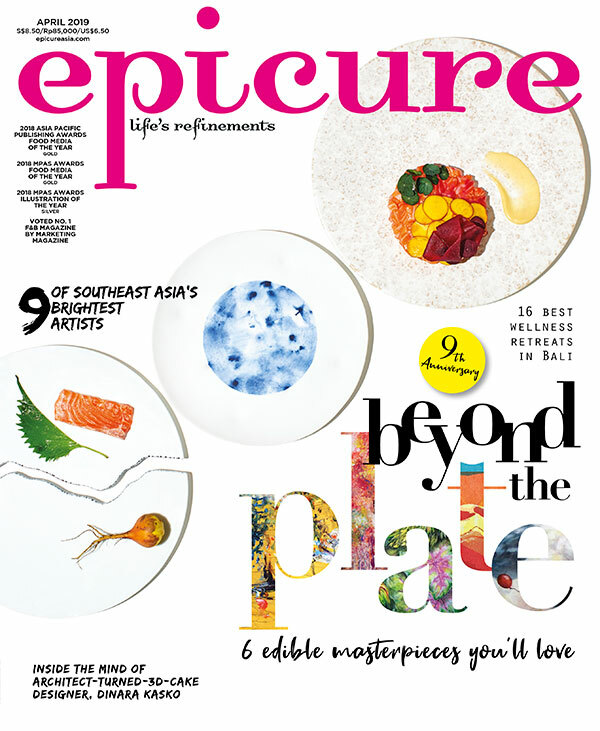 Excerpt from the August 2017 issue of epicure.